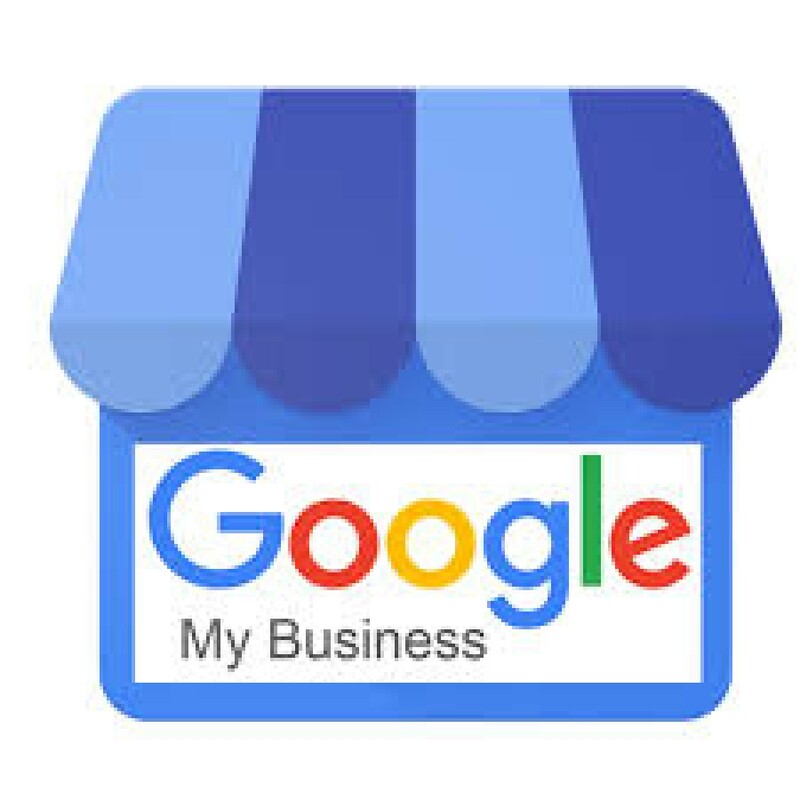 Google My Business (GMB) is notorious for testing features without fanfare. In 2018 Google improved both the consumer and business experience of GMB by encouraging engagement and interaction with GMB Q&As and GMB Posts. They’ve helped generate subjective ‘attributes’ for local businesses, and abandoned anonymous Google Review profiles, to name a few.